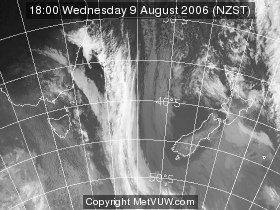 'Wave clouds formed from wind passing over Kapiti Island. 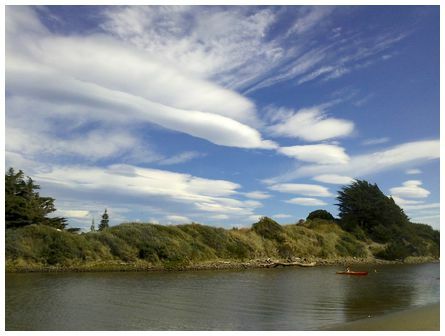 Taken at 16:30 on 12 January 2013 from Waikawa Beach, Horowhenua' wrote David. 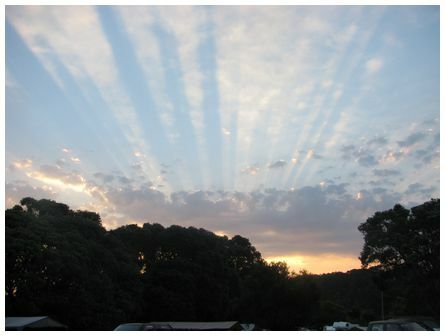 'Taken at Hahei camp ground on the Coromandel on 19 January 2013' wrote Heather. 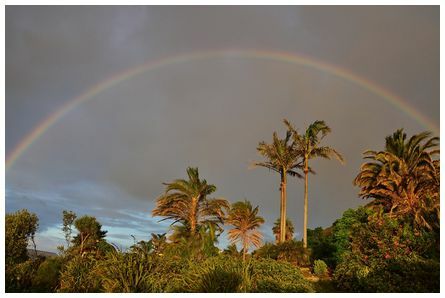 'G'Day James, this photo of a stunning rainbow was taken 25 January 2013 here at Ahipara, Northland. It was taken at sunset using a Nikon D5100 at 1/320 sec, F9' wrote Jack. 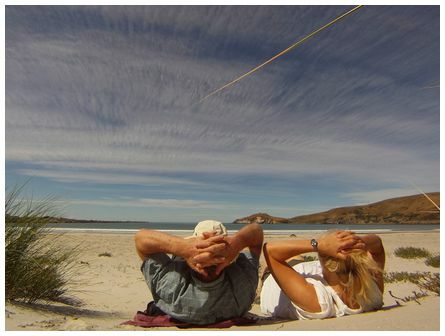 'Great day on Aramoana beach, Dunedin. 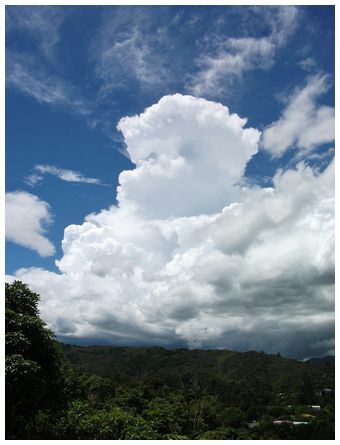 Taken at 16:00 on 31 January 2013. Camera: Go Pro' wrote Wayne. 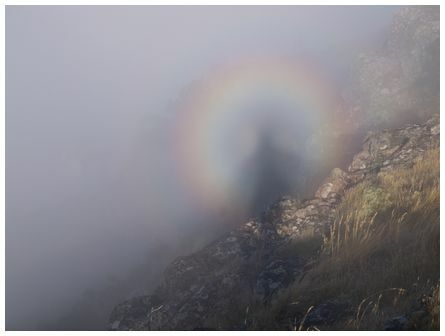 'Brocken spectre from the top of Mt Pleasant, Christchurch. The mist was blowing up from Lyttelton Harbour, and the sun shining through to the ridge where I was standing. 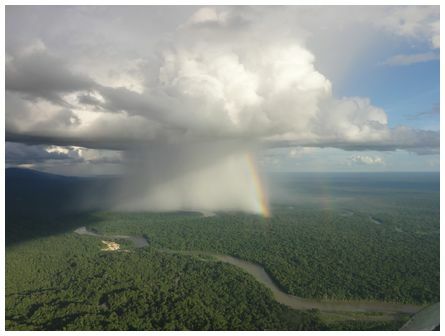 Taken at 07:43 on 2 February 2013' wrote Pol.